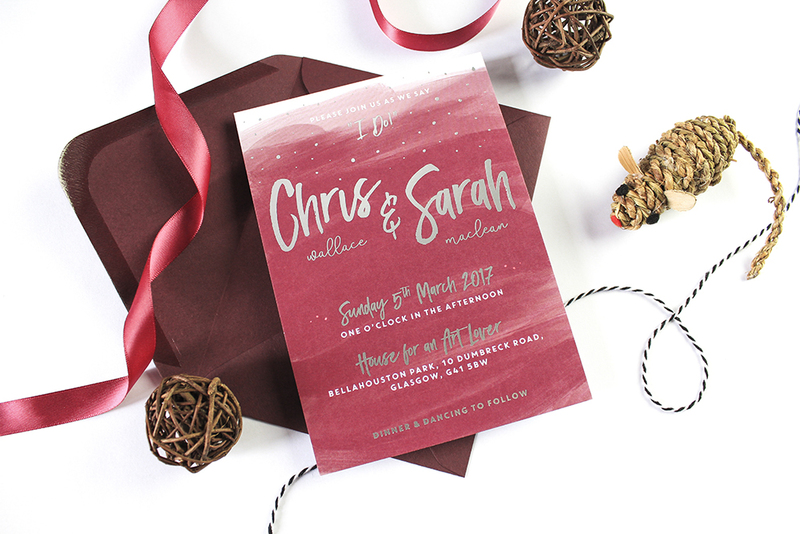 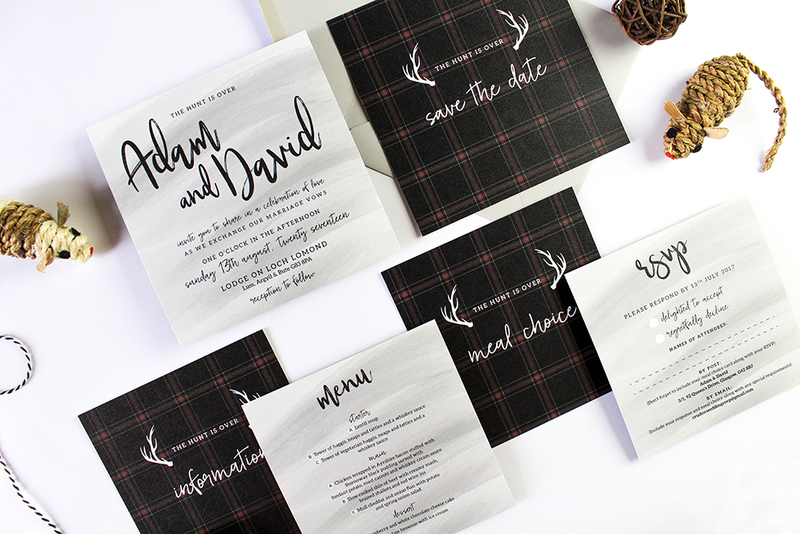 Today I am thrilled to spotlight on Two Tabbies who are a Glasgow based independent creative duo specialising in bespoke wedding stationery and graphic design. 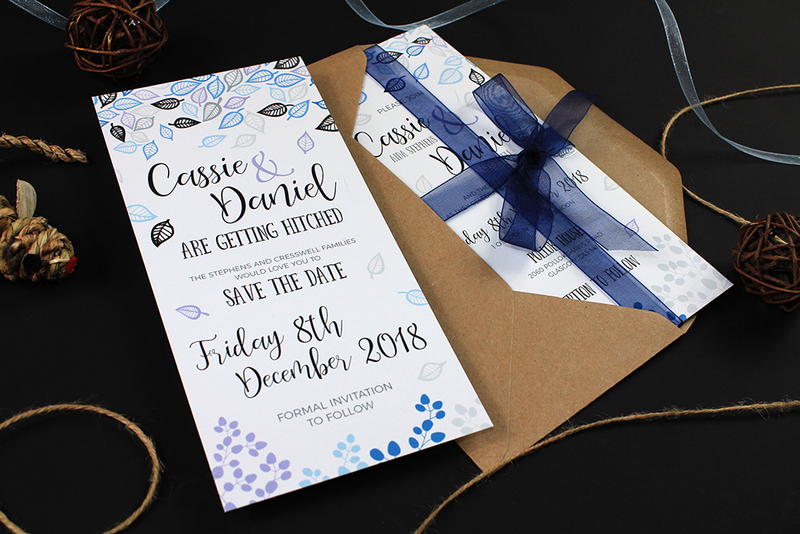 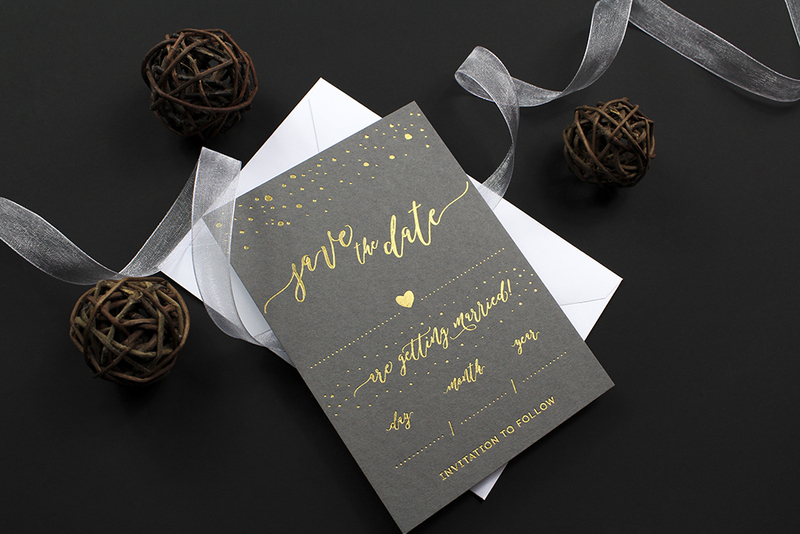 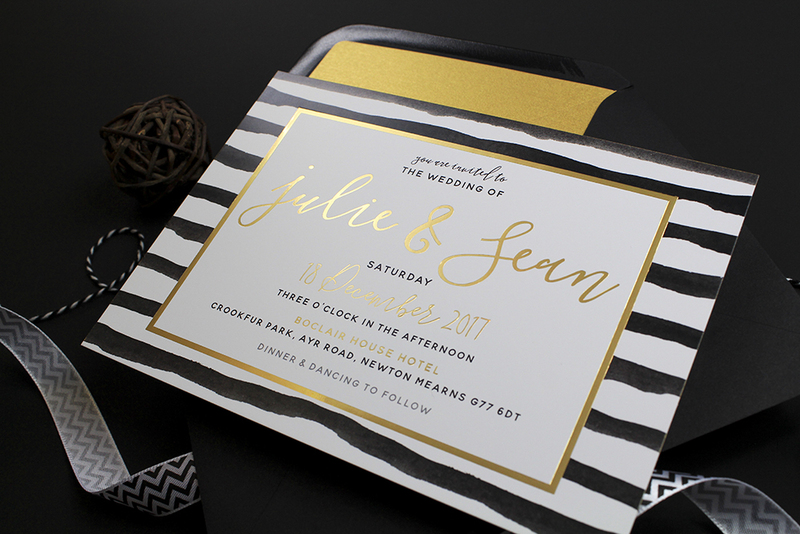 Their designs range from save the dates, invitations and rsvps, to on-the-day stationery such as table plans, table names / numbers and placecards. 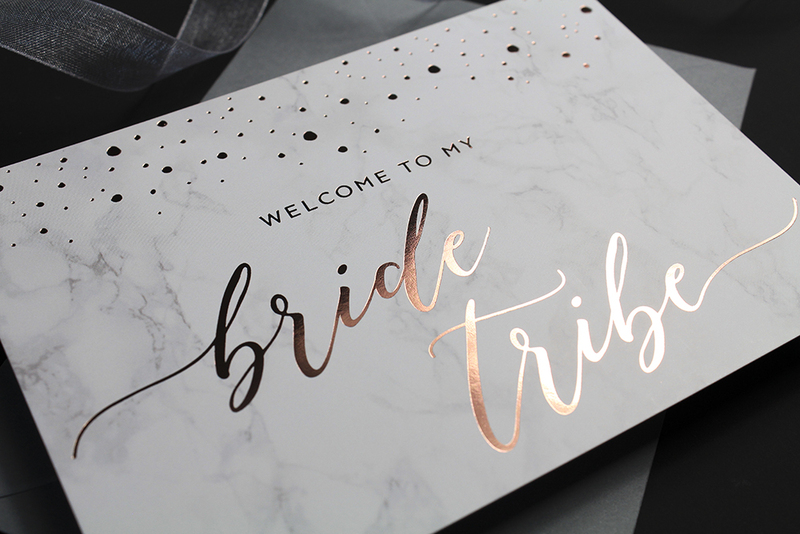 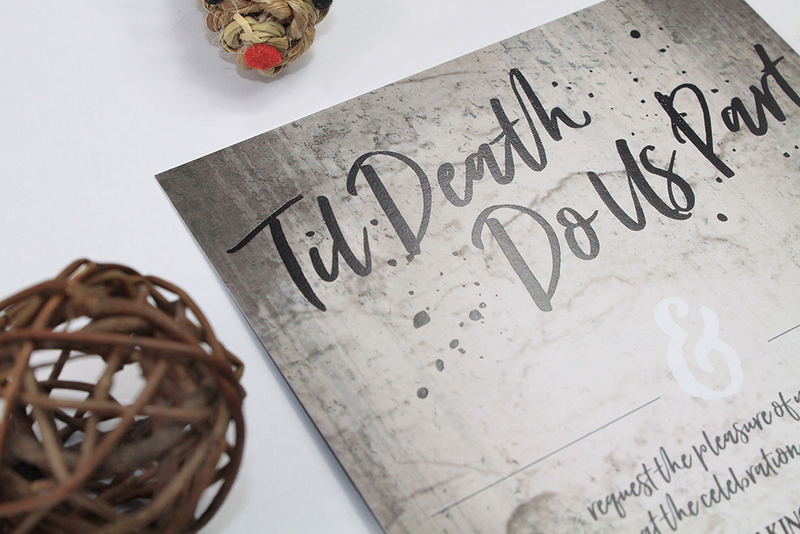 “Together we are Two Tabbies and we specialise in bespoke wedding stationery – whether it’s traditional and classic, or modern and bold, or odd and unusual. 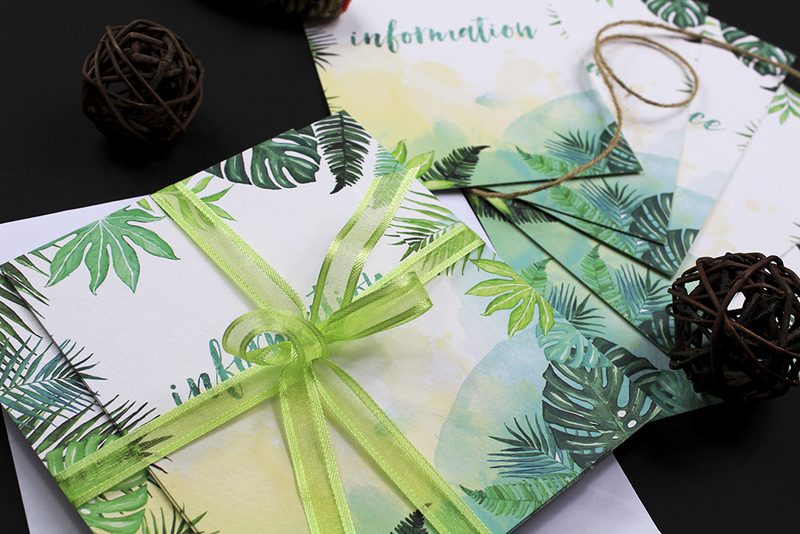 What inspires you and do trends influence you?